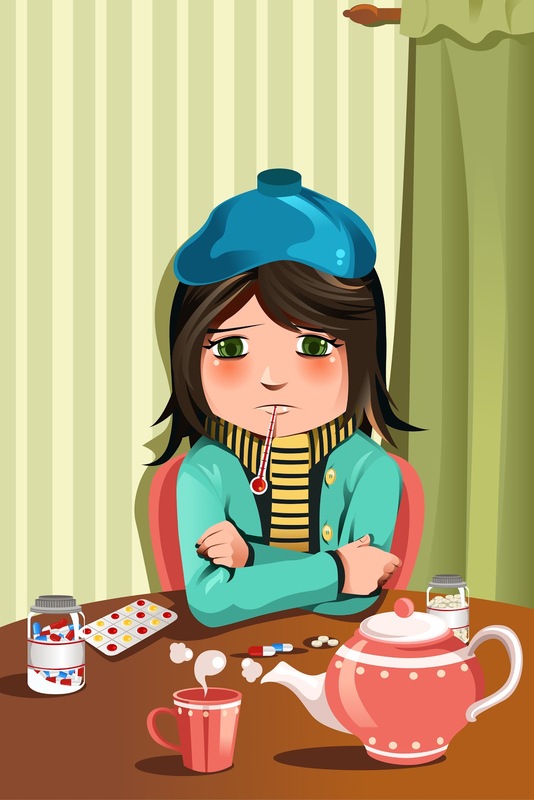 Unfortunately, I have been stuck with a dreaded cold, just when I thought I was going to sail through winter untouched. I can thank Pete for his contribution - he had it last week. Erk! Time for mulled cider, maybe? Get well soon! We have germs going through our family too. Not good. Hope you feel better soon. You poor thing. rug up, stay in bed and get waited on. Cider will wait.